A well-designed reservoir is worth its weight in water. 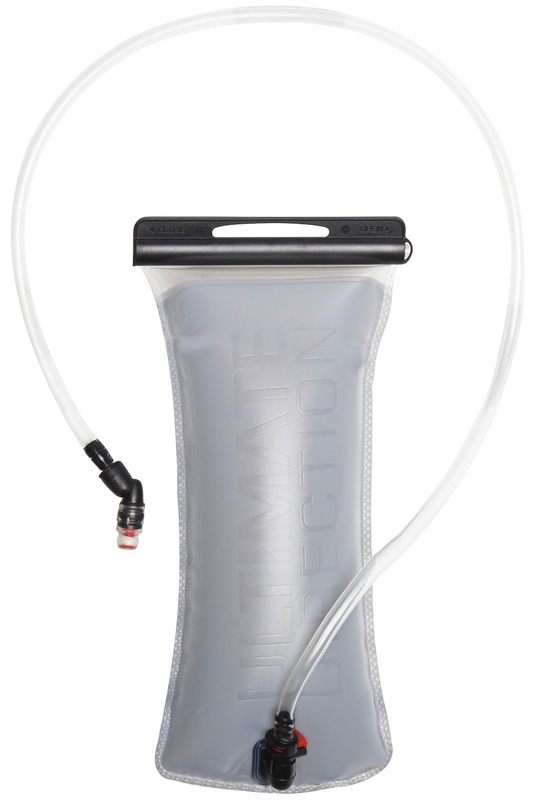 The Ultimate Direction version is super easy to fill, drink, and clean. 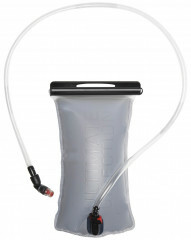 That’s about all you can ask of a hydration flask. The top closure folds over to prevent leaking but can be opened fully for cleaning. It can even be turned inside out to scrub away the results of your latest powder-alchemy. All this while the hose remains threaded through your pack. The Ultimate Direction Reservoir comes in three sizes and is easy to drink through a Hypervalve hose. It is the pinnacle of development by the hydration experts. Top closure folds over to prevent leaks but opens fully for cleaning. Lower opening shuts automatically when hose is removed. Hypervalve Hose equipped with bite valve for good flow. Smooth inside, outside, and upside down for easy cleaning. BPA free flexible container fits well in most packs.